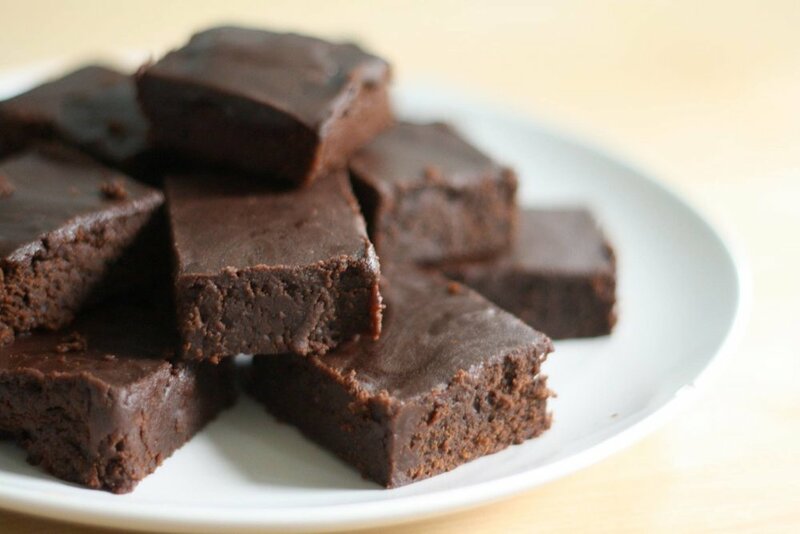 Our Chocolate Brownie Fudge is sweet, rich, and absolutely delicious! If you've been working hard toward your goals, take a moment to whip up this healthy treat. Cut snack bar into small pieces and add 2 oz. water, microwave 2 minutes, stir, microwave an additional 2 minutes. Add dry chocolate pudding shake supplement and just enough water to make a very thick batter. Blend until creamy and refrigerate overnight.